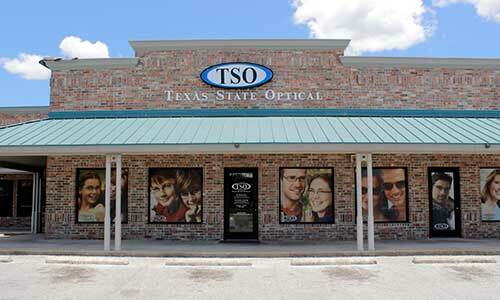 Please walk-in to TSO Fredericksburg with red eyes, pink eye, or scratched eyes for immediate attention in Fredericksburg, TX. 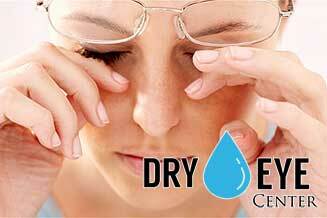 Our Fredericksburg Dry Eye Center can diagnose and treat your persistent feeling of dry, scratchy, and burning eyes. The Fredericksburg eye doctors, Dr. Pena, Dr. Anderegg, and Dr. Egbert believe in looking at the big picture when it comes to your eye health, so we take the time to get to know you, your eye care history and your vision needs. I have been going to them for 3 years. They are so friendly and helpful and Dr. Anderegg is absolutely amazing! I highly recommend them. Everyone was so friendly! It's so refreshing to actually get to see the doctor on time! I highly recommend them. 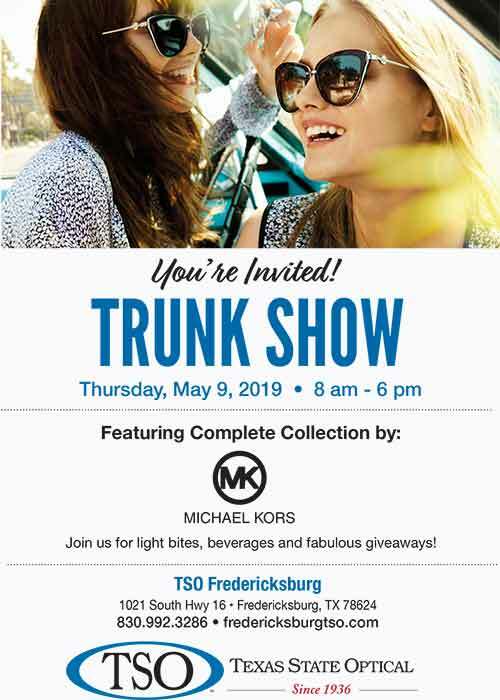 We have been dealing with TSO for several years and our favorite employee Melissa recently moved to the Fredericksburg location. She has been working to help us both with new glasses. My husband had an issue and she set up an appt with Dr Anderegg for a new exam. The doctor was wonderful. 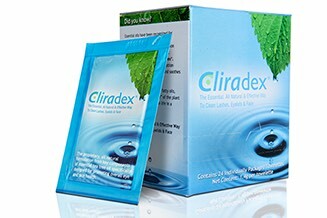 Explained the problems she found and assured us she would work with him until we get good results. This was probably the most thorough exam we had ever seen. 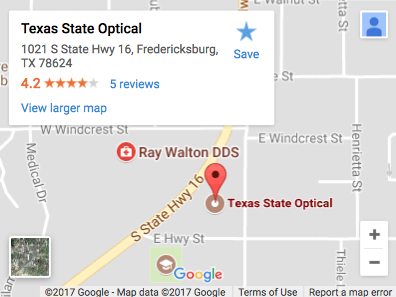 We would not hesitate to recommend this location to anyone needing optical services. Great folks, pleasant & easy to work with. Thanks! 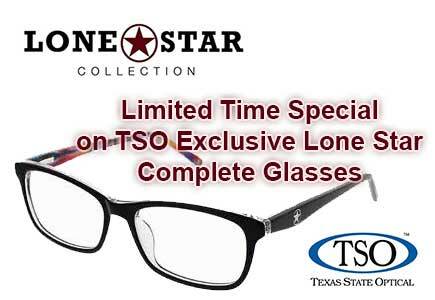 At Fredericksburg eye care center, eye doctor Pena, Anderegg or Egbert OD will know that getting the right prescription involves balancing several factors, including clear eyesight, visual efficiency and your ability to process visual information seamlessly. 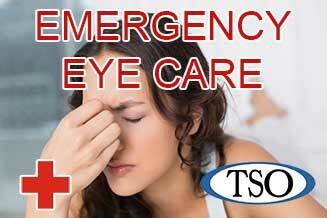 Whether you need a routine eye examination, a fitting for contact lenses, treatment for eye disease (such as glaucoma or macular degeneration) or advice about eye surgery (such as LASIK or cataract surgery), our Fredericksburg optometrists will provide you with the best care, advice, options and follow up.